While standing in an airport gift shop waiting for my husband to pay for a bottle of water, I perused the book shelf. 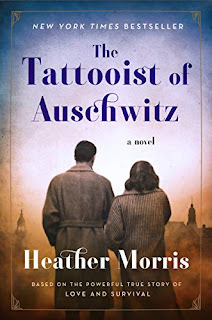 The Tattooist Of Auschwitz by Heather Morris caught my eye. Ever since studying the rise of Hitler and the Holocaust in a college history class I have been intrigued with that era and the amazing stories of survival. This book is a novel but it is based on a true life story of a fellow named Lale who became a tattooist at Auschwitz and survived to tell his story. 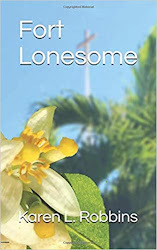 Along the story line there is a short time Lale is moved to Mauthausen in Austria, a labor camp that we visited when we did a river cruise and Bratislava, Slovakia, visited on that same cruise, was the home of Gita. The story is amazing as are so many stories of survival. The unique perspective of one who had to tattoo the arms of the incoming prisoners made it quite interesting. It may be a little heavy reading for some for a vacation. 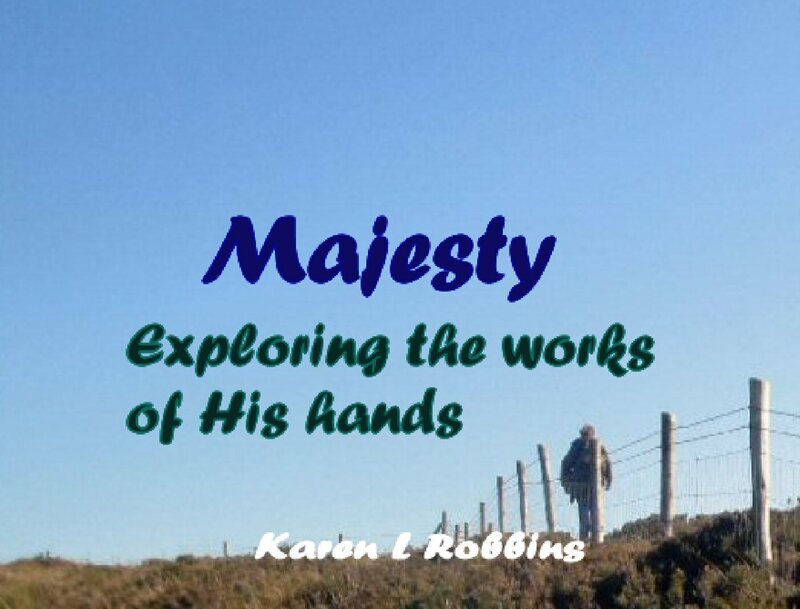 It's not a totally feel good book but it does end well and it is made even more interesting when you read the son's account of his parents and the research and interviews that brought the story together for the novel.